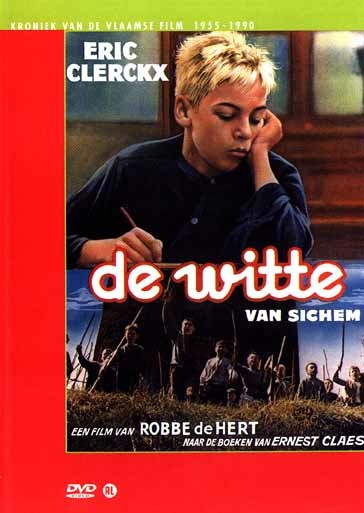 Eric Clerckx stars as a trouble making adolescent nicknamed Whitey by his friends. He does not get along with his strict parents, who want him to be more responsible. The movie wants us to take Whitey's side, but the parents are trying to get by on the meager farm they run. The problem is Whitey is not a little child, but a young man. The reality of the time was most boys worked on the farm when they reached adolescence. They could do the work that a farm hand would charge to do. The film takes place in the early 20th Century, where it was expected a young man of Whitey's age would be able to contribute to the family. 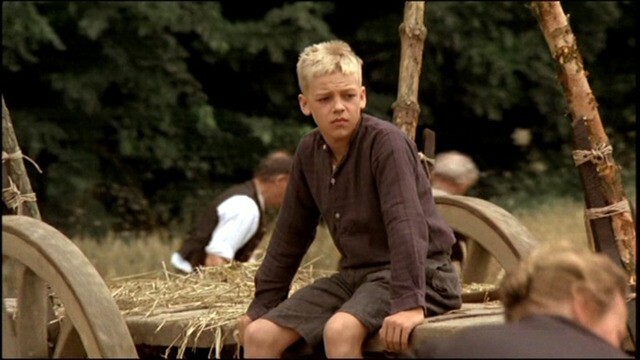 Eric Clerckx is very good as the boy, and the actors portraying the family members are also quite good. A good movie on responsibility, even if the film maker had another agenda in mind.